3. Material thinkness: normal 0.5-25mm, customized as your requirements. 4. Surface color: clear or other colors are acceptable. 5. Surface finish: glossy/ matte. 7. Sample: 7-10 days for normal products. 8. Delivery date: 30 days or according to the order. 9. Payment term: T/T,Western Union, PayPal. 10. 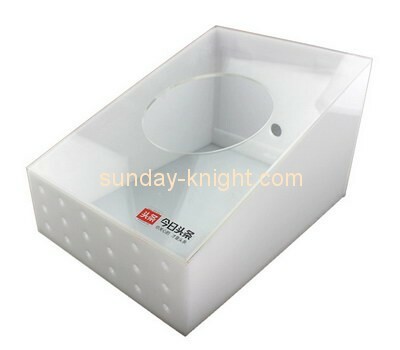 MOQ: 500 pcs, normal products, it depends the specification of products.